Oh the new year. So full of wonderful possibilities and those promises you make to yourself that you probably break by second week. Here are some new things for that (kind of) new you. 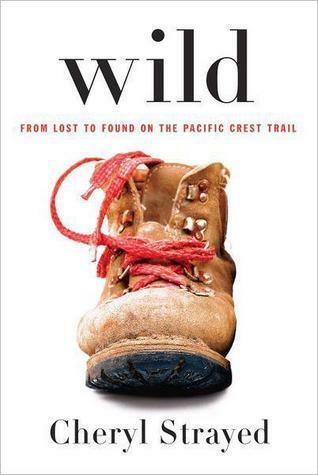 “Wild: From Lost to Found on the Pacific Crest Trail” – by: Cheryl Strayed – NEW NON–FICTION: 921 STRAYED, C.
Wild describes the real life journey of one woman on a 1,100 mile solitary hike through California, Oregon, and Washington in the ’90s. After her mother dies suddenly from cancer, twenty-two year old Cheryl Strayed’s (a name the author fittingly chooses for herself) life falls apart. Her once tight-knit family soon scatters away from her, she continually cheats on her seemingly “perfect” husband time and again, and after her marriage dissolves, she jumps into a toxic relationship that results in a dangerous heroin habit. Thus, four years later and with nothing left to lose, Strayed decides to hike the massive Pacific Crest Trail (PCT) on her own, despite her utter lack of preparedness (or a proper fitting pair of boots). Strayed weaves her past with her present as she tackles the trail, meets eccentric and amiable characters along the way, and not so amiable characters in rattlesnakes, bears, and other critters. Strayed tells her story with brutal honesty, never sugarcoating her own shortcomings and mistakes, as well as with a skilled storyteller’s voice. You will find yourself rooting for Strayed as she hitchhikes to and from the PCT, small towns and remote campsites, constantly struggling to get by on $20 or less at a time. But most of all, you will root for Strayed to find in the PCT what it is she needs to move on with her life. Wild is an Oprah Book Club 2.0 selection. Dawkins collects information from all the sciences into this book to discuss the nature and workings of our planet and universe. He also shares the various myths different cultures have used (and still use) to explain these workings. 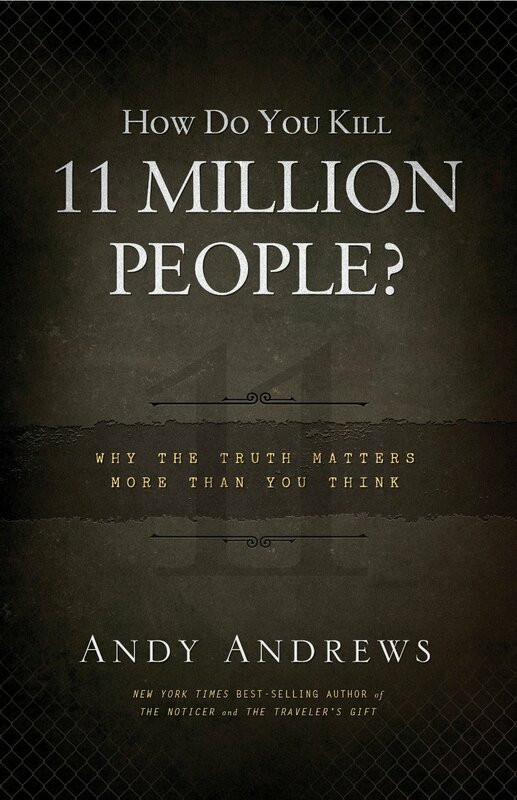 A truly interesting and educational read, Dawkins not only seeks to enlighten his audience, but also wishes to relay the message that magic exists in finding real answers to mankind’s questions. This book is an essay that discusses integrity in politics and the consequences that derive from a lack of it. Andrews encourages the public to not only heed the promises and intentions of politicians, but make them accountable for each. The author succeeds in avoiding party politics, and discusses the role of politicians in general. The most intriguing section of the essay includes his discussion of the role of politicians in the Holocaust. 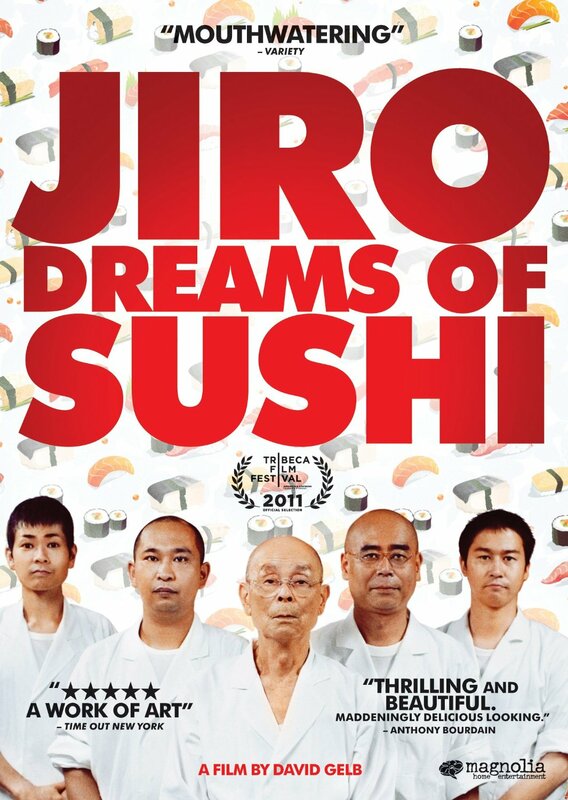 Much like sushi itself this documentary seems simple: its a story of Jiro Ono a sushi chef who owns a small restaurant. But just like sushi once you bite into it the movie releases a complex and satisfying story about Jiro Ono: 3-star Michelin chef whose small, 10-seat restaurant is so exclusive it is the only 3-star restaurant in Japan and reservations are made far in advance. For anyone who loves food this is an excellent movie as the viewer gets to watch Jiro and his sons at work while learning about Jiro’s life and his philosophies of cooking. I recommend you don’t watch this hungry, or you may find yourself pausing the movie to order take out. This is that show that you’ve probably heard about but were on the fence. I’m here to tell you: watch this show. To say it is addicting would be apropos. The story starts with Walter White a high school chemistry teacher whose life is turned sideways when he learns he has lung cancer. Walter wants to find a way to pay for the outrageous cost of his treatments and leave some money behind to take care of his family. 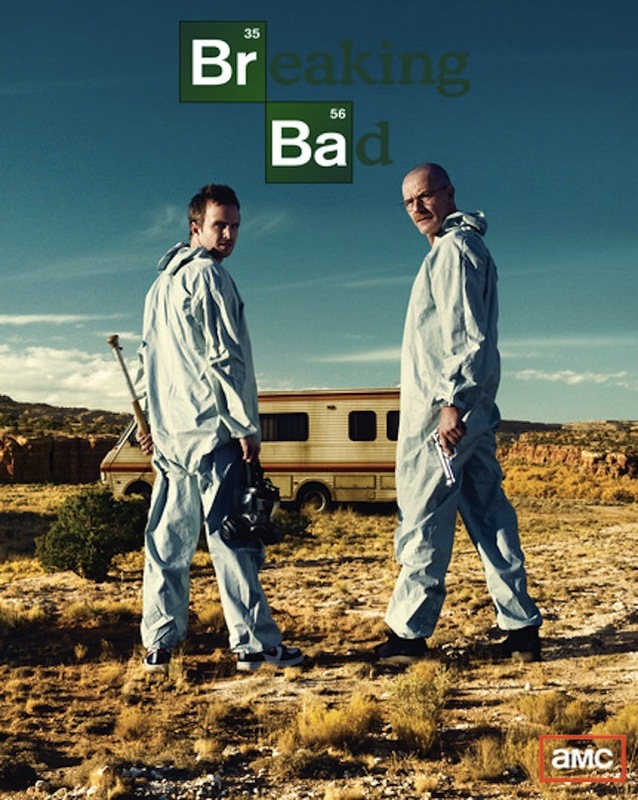 He then runs into a former student Jesse who dropped out of school to deal drugs and Walter finds that his chemistry skills are put to use to cook the best methamphetamine recipe on the black market. Walter finds out that his life gets more complicated the deeper he gets into his second life as he slowly morphs into someone different. This show is dark but very funny and a great sketch of the nuances and tragedies involved with methamphetamines and America’s attitudes about drugs but also an honest look into the healthcare industry and a man battling cancer. 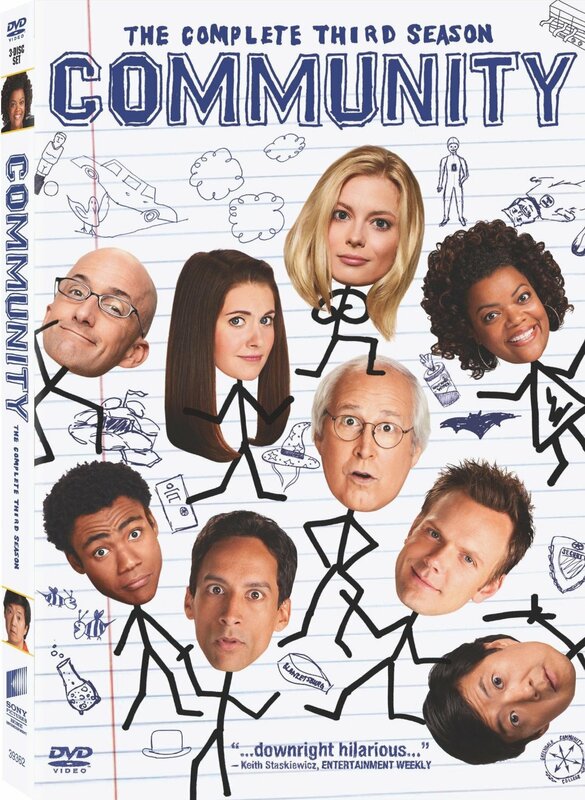 Community is an easy show to describe: its about people at a community college who form a study group and become friends. What isn’t easy to describe is how good this show is. It is not like any other show you have seen. The characters are all starkly different from each other and each episode is funnier than the last. Packed with pop culture references and the best writing on television, its a show with episodes that will have you watching them repeatedly if only to catch the jokes you laughed through the first time. 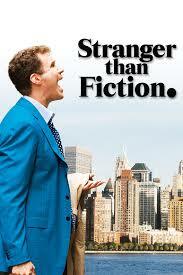 It has a big cult following and is one of the most underrated comedies currently on television. Come back next month for more recommendations! So here were are in crisp November just around the corner to Thanksgiving. Here are some things to make your holiday a little warmer. 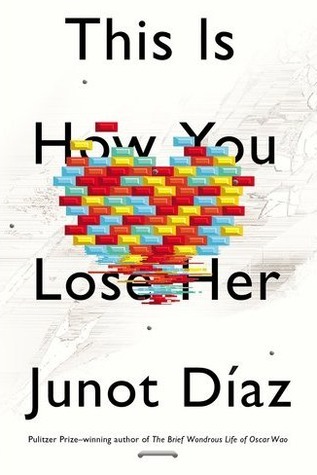 Diaz has compiled several short stories with a continual protagonist by the name of Yunior. He has a really unique voice; he is intelligent and educated but still at home on the streets. Each story is about the universal topic of love and all its forms; from romantic to familial, simple to complex. However, though each chapter is an exploration of love, they are retrospective, thereby centering on loss. Diaz fluctuates frequently between Spanish and English, and while my Spanish is elementary at best, there were few instances where meaning was lost. Diaz is truly a gifted writer, and I often found myself repeating his lines to myself. 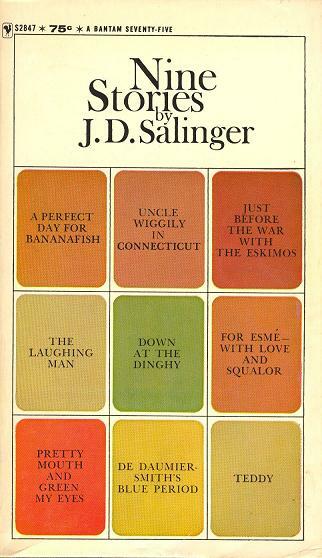 This book is one my all-time favorites. A group of friends begin to share ghost stories around the fire, which leads to the telling of an old tale. 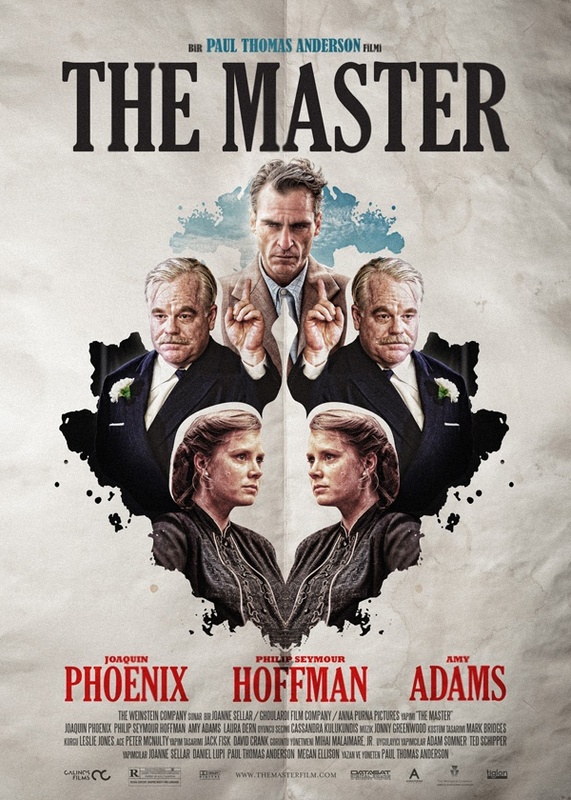 A governess is hired to care for two children in a country house, and after some time, she begins to see the figures of a man and woman, whom she later learns are the former governess and former valet. James leads the readers through the psychological thriller, preying of the fear of the unknown. Unlike many other tales, James does not attempt to explain the phenomena. Doing so can often cause the tale to lose something, and the focus is on the questions rather than the answers. 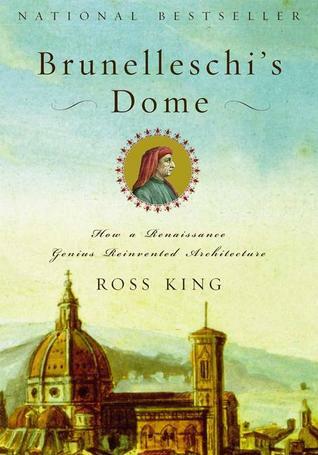 Brunelleschi’s Dome tells the story of an unlikely architect who found a solution to finishing the Santa Maria del Fiore cathedral in 15th century Florence, Italy. His clever solution won him many critics, but also fans. One fan in particular was said to be Leonardo Da Vinci. Scholars believe that some of the Da Vinci’s mechanical drawings were inspired by the elaborate cranes Brunelleschi designed to complete the dome. 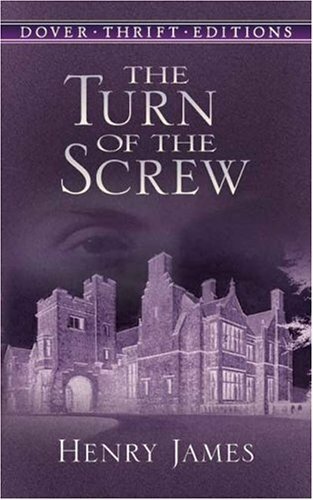 This is a great Renaissance read. This is a great baseball book. It looks closely at the Oakland Athletics and their general manager Billy Beane. Beane realizes that Oakland will never be able to compete with the larger market teams such as New York with their giant payrolls, so he devises a whole new way of fielding a team. He and his staff begin analyzing players using statistics and metrics that no other team is using. Within a couple of years, Oakland is consistently competing for the playoffs, while spending a fraction of what teams like the Yankees are spending. This book turned the baseball world upside down and highlighted the genius of Billy Beane. This is an in-depth look at the very interesting life of a man who has been Mr. Universe, a huge action star, a businessman and the Governator. Schwarzenegger doesn’t shy away from the unflattering, while making sure you are aware of all he has accomplished. 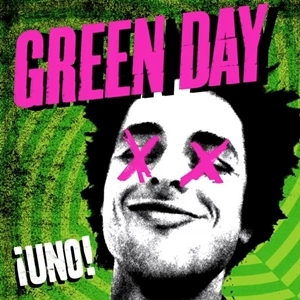 Green Day return to their simple punk roots, leaving the rock operas behind. The songs are short and snappy and stick in your mind long after you’ve stopped listening. This is the first album in a three part release over the next couple months. 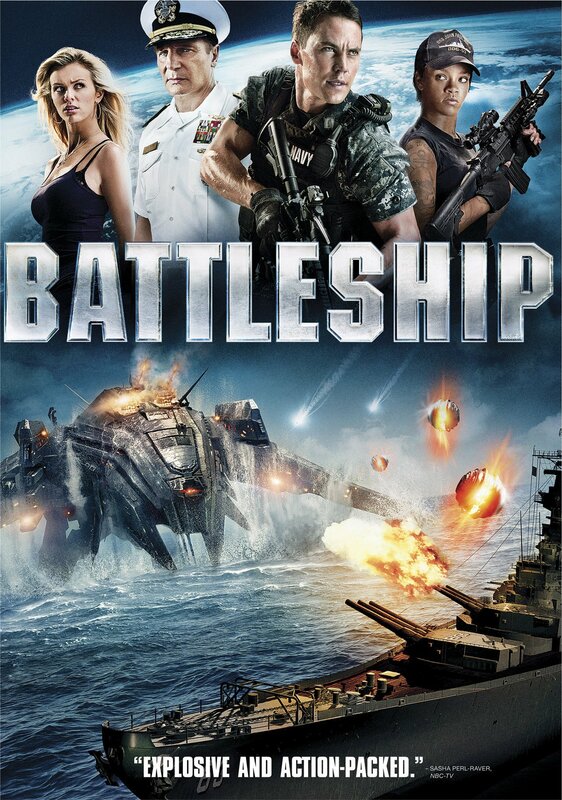 After the movie was panned by critics, I didn’t have high expectations but Battleship provided entertainment and explosions. What more can you ask for? 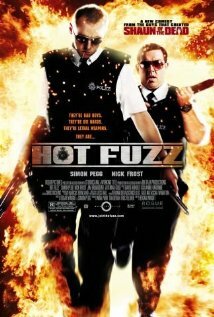 If you are looking for pure movie fluff, this is the DVD for you. 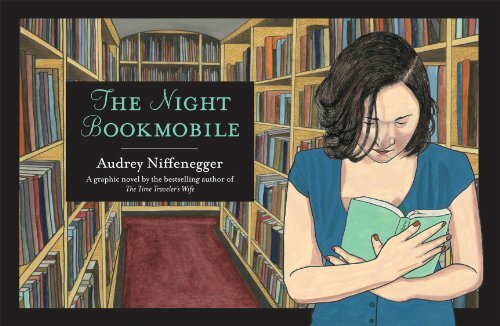 Check back next month for more recommendations from the library! Welcome to a seasonably nice Autumn as we start October. Here are some things to check out between carving pumpkins, assembling your costume and consuming a large amount of candy. Niceville is a quaint, Southern town full of history and old families. The only thing “nice” about it is the real estate. 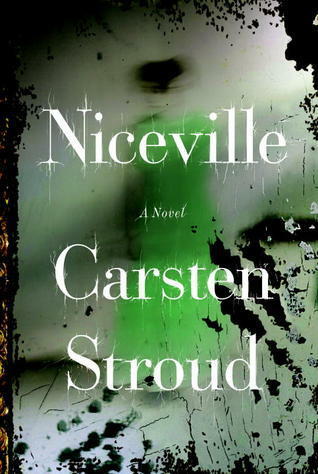 Niceville is mostly known for its uncommonly high number of random disappearances. 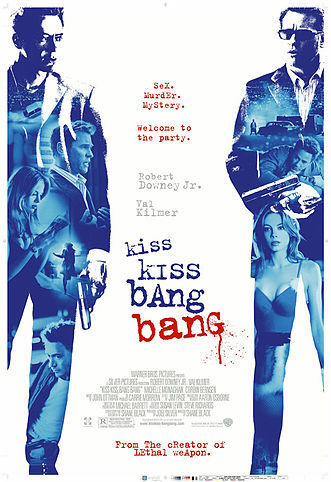 Everyone knows each other, which makes it all the worse during a disappearance. After a young boy’s disappearance is caught by a pawn shop security camera, the town rallies to find him and aid his family. After he is found under very mysterious circumstances and falls into a coma, his mother disappears and his father commits suicide, leaving the boy parentless. Slowly, the truth emerges about the old Southern town. 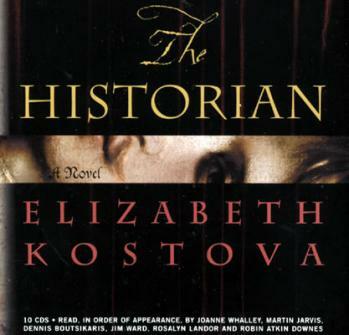 In reading “The Historian” the second time around, I find that I’m enjoying it just as much as the first time. The book is a beautifully written quest that begins when a young girl finds a mysterious book in her father’s library. She begins to learn of harrowing events of her father’s past, and thus of her own, and an evil hidden in the depths of history and legend. Kostova takes readers all over the world with the characters in search of answers that several (and perhaps countless others) have died seeking. The landscapes are breathtaking and the voices she gives the characters are eloquent and intelligent. Much of the adventure takes place in libraries of old institutions, so there is nothing I don’t love about this. There’s so much I like about American Gods, its hard not to write an entire paper about it. 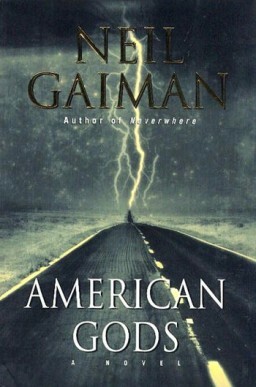 For those not familiar with the writings of Neil Gaiman I suggest starting here as he is in his element creating compelling characters in a world populated with new twists on old characters. The story begins with Shadow a recently released convict who finds out that his life outside of prison is just as bleak as it was inside. He unwittingly meets Mr. Wednesday who convinces Shadow to work as his companion in an effort to bring together the forgotten Gods of old to take on the new American Gods. Half of the fun of this book is trying to guess which mythology each character is from and is a very interesting take on the role of mythology in people’s lives and the stories we make real. I loved the characters and the plot had me hooked from the beginning, not to mention parts of the book occur in the “Little Egypt” region of southern Illinois and other roadside destinations in the Midwest. 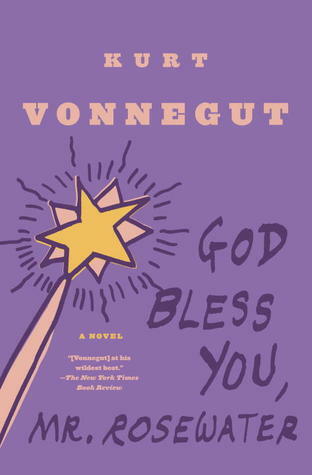 Read this now before the HBO series comes out and everyone has it on hold. I have a big soft spot for British television and an even bigger spot for Sherlock Holmes, undoubtedly my favorite literary character of all time, so I’m a little biased when I say this is the best modern Sherlock Holmes to date. Cumberbatch’s Holmes is modern update using text messages, hacking techniques and, as always, cutting edge Science to solve crimes but still has his trademark incorrigable temperment and dark sense of humor. 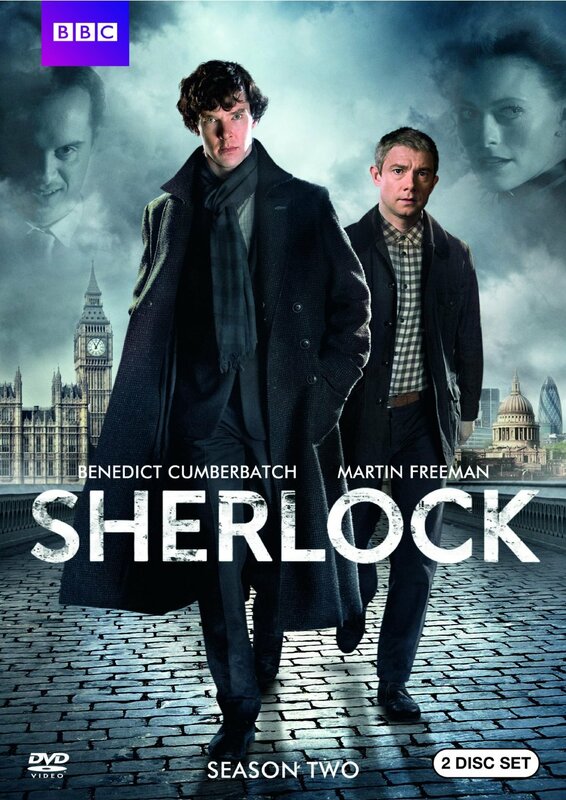 Dr. Watson is played expertly by Martin Freeman who brings a great deal of humor to Watson’s character and plays nicely off of Cumberbatch. The episodes are cinematic in scope and blend together many of Conan Doyle’s stories. A great series and I can’t wait for season 3. 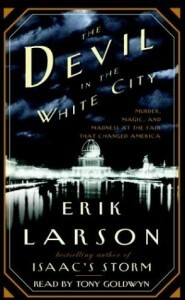 Devil in the White City is a book about the Chicago’s World Fair of 1893. The author, Erik Larson, masterfully intertwines the true stories of Daniel Burnham, chief architect, and Dr. H. H. Holmes, serial murder, as they each use the Fair to gain international notoriety. This book is hard to put down and keeps the reader wanting more. A must read for any Chicagoland resident. Bringing Down the House follows a group MIT students who team up to beat the odds in blackjack. 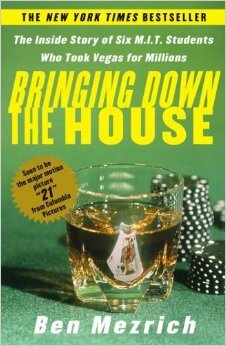 This book is for any gambler who has dreamed of finding a competitive edge or those who like an underdog story. 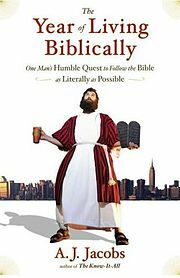 This is a quick read that will surely entertain. Thats all for now. Be sure to check back next month for new recommendations!